Our builders specialise in all types of residential and commercial work throughout Sussex and London. We are able to undertake the entire renovation process, beginning with the initial design and estimation, then getting planning permission for the work and ensuring it complies with the building regulations. Our experienced workforce have a wealth of experience in undertaking a wide range of projects on properties of all shapes and sizes, ensuring that we are able to deliver a service of the highest quality. We recognise the importance of working closely with our customers, getting a clear understanding of what they are looking to have renovated and then it is up to us to design an innovative solution. Advice and guidance will always be given to help you realise your aspirations, looking for ways to cut costs without compromising the quality of the finished project. 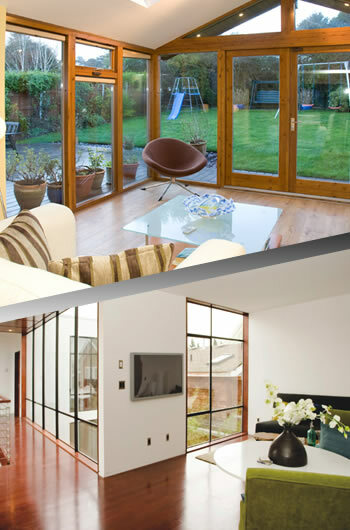 Edgeway Building Services was formed Jimmy Wallis, who had been operating and carrying out high end large scale domestic extensions and renovations in the London area. The new direction of the company was to focus our work and client base towards the local area.